Experience our forever changing coastline under the guidance of a knowledgable instructor on the Ultimate Jet Ski Safari. Full training will be given and once this is complete the Jet Ski Session is self-drive with an instructor present on their own ski as your guide. Take the drivers seat or share with a friend to blast across the water at your choice of speed. Riding 15-20 miles along the North Cornish coast and ride under dramatic cliffs, you’ll view secluded beaches and remote coves. You will pass many local beaches such as Watergate Bay, Mawgan Porth, Fistral, Crantock, Holywell Bay & Perranporth. There is often an opportunity for wildlife spotting whilst exploring on a safari. If you are lucky, you may get to see Seals, Jellyfish & even Dolphins! Wetsuits and Buoyancy Aids are provided. Please bring with you swimwear and a towel. as we don’t show all our availability online! Who Is This Activity For? No previous experience is required to take part, all necessary training is given. Each trip is tailored to your individual or group requirements to ensure we create a memorable experience you will not forget. Been on the Ultimate Jet Ski Safari before? Why not try one of our Banana Boat Rides? Cornwall Waverunner Safaris added 14 new photos. Cornwall Waverunner Safaris is at Cornwall Waverunner Safaris (Lusty Glaze). Join us at the beach and make memories with your family and friends! Looking for something to do this Easter? Spend the day with us at Lusty Glaze beach in Newquay! Hit the water for a Jet Ski Safari, learn to ride the waves in a Surf Lesson or explore the Cornish coastline on one of our Power Boat Tours. 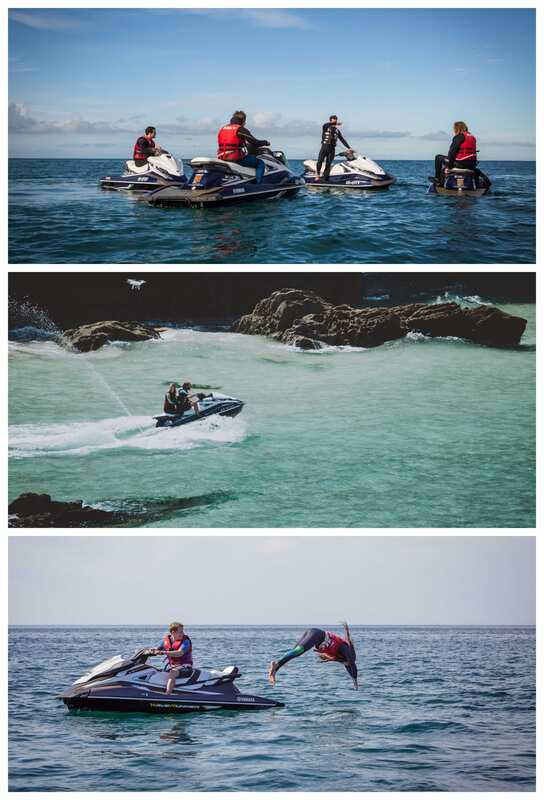 Cornwall Waverunner Safaris added 55 new photos.